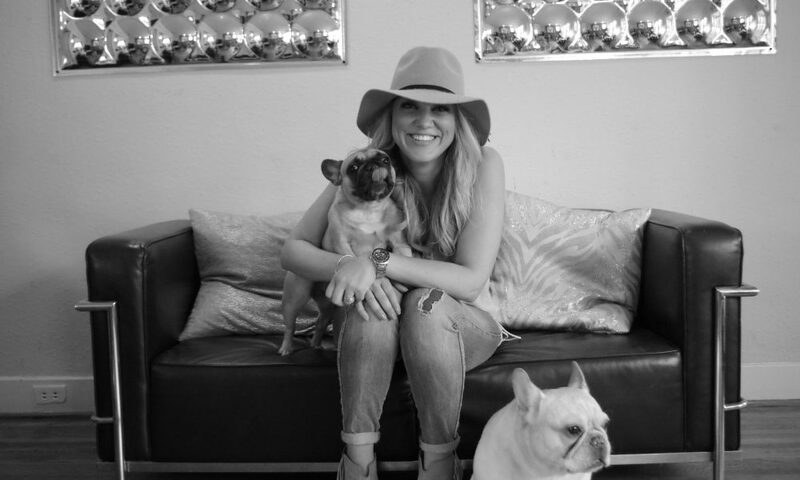 I started out at the age of seventeen as a makeup artist in the film industry before my transition into accessory and handbag design and the start of my handbag company Corinne Rene Handbags. Once the dreaded recession hit I closed my company and went to work for my father’s ceramic glaze business F&M Ceramics where we make ceramic glaze coatings for tile, dinnerware and roofing companies all over the country for such projects as Disneyland, Union Station in Los Angeles and Frank Lloyd Wright’s Ennis House. My Father has been a ceramic glaze engineer since 1950 and has taught me to match and develop ceramic colors and textures which is a rare and sadly a dying art form. 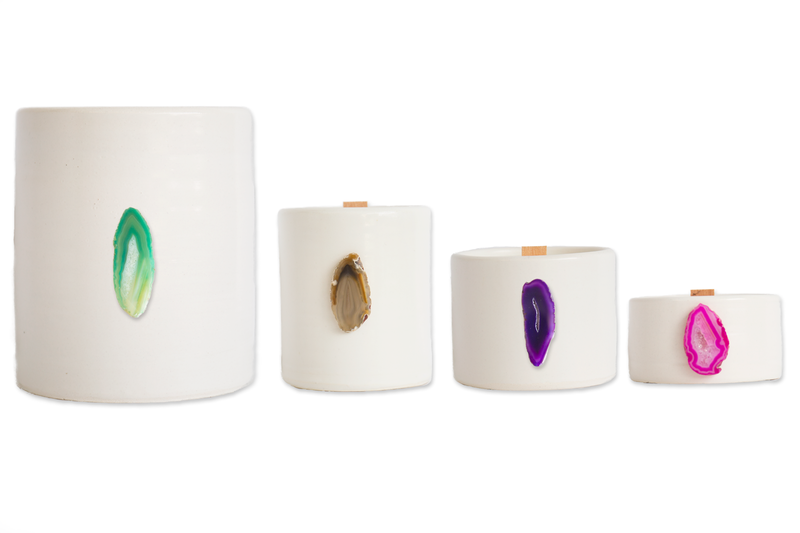 Although I love working with ceramics and color I felt I needed another platform to release my creativity and started studying both candle making as well as perfumery. I became a master chandler and studied perfume and molecule blending at the Institute of Art and Olfaction which is a fantastic and fun non-profit in downtown Los Angeles. 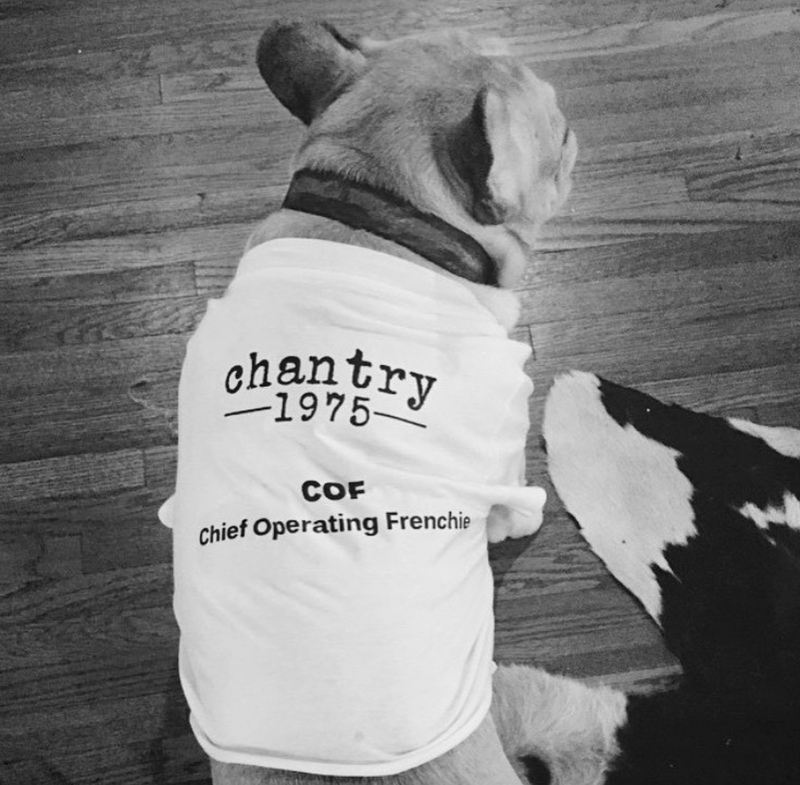 Chantry 1975 was started in Sierra Madre, CA in 2014 and named after Chantry Flats which is a beautiful hiking spot which holds a very dear spot in my heart and not to mention the place where countless shenanigans occurred in high school. 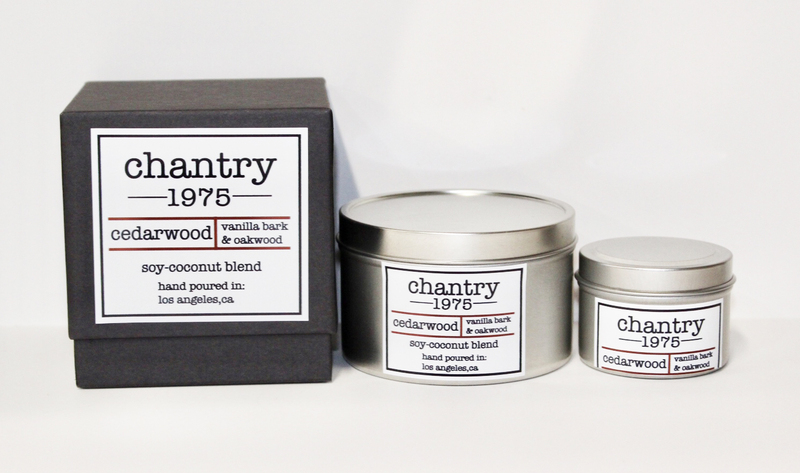 The idea of Chantry 1975 was simple to create high quality candles that people would feel great about bringing into their homes. We developed our proprietary soy/coconut wax blend which is extremely clean burning as well as long lasting. We then went and started working with some of the best fragrance houses around the country to create beautiful scents for every type of nose. Currently we offer fifteen scents, but add additional scents every few months. 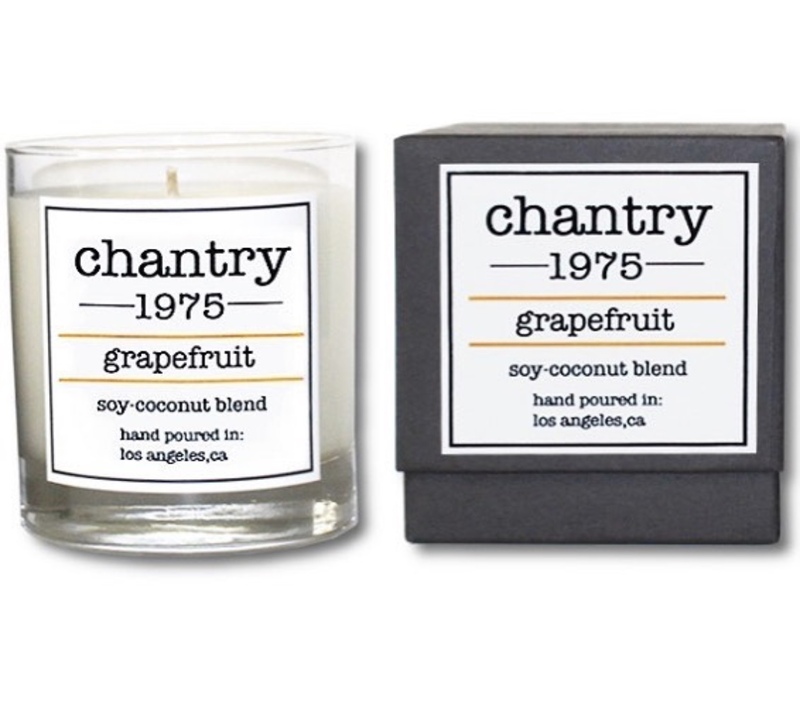 We also offer private label candles for designers, celebrities, weddings as well as corporate gifting. 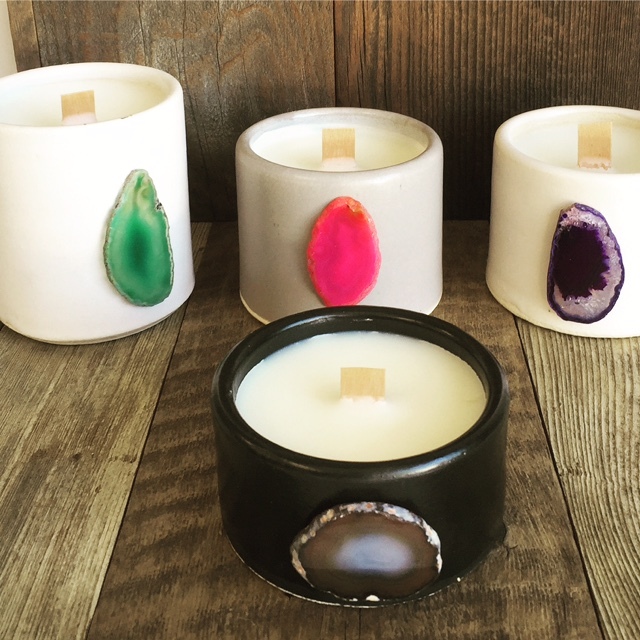 Our latest line of hand thrown ceramic candles was a fun way to combine my father’s ceramic business with my candle business. We work with an amazing artist from Thomsen Clay works who throws each piece on the potter’s wheel before glazing with our custom in house ceramic glaze before firing to perfection. 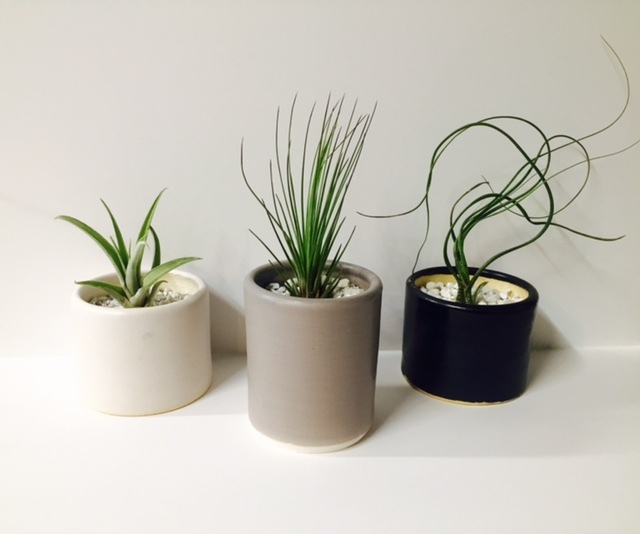 Our line has expanded to add hanging ceramic succulent planters as well as table top planters. Starting a business especially one of crafted products can be challenging because you never know what might sell and where. 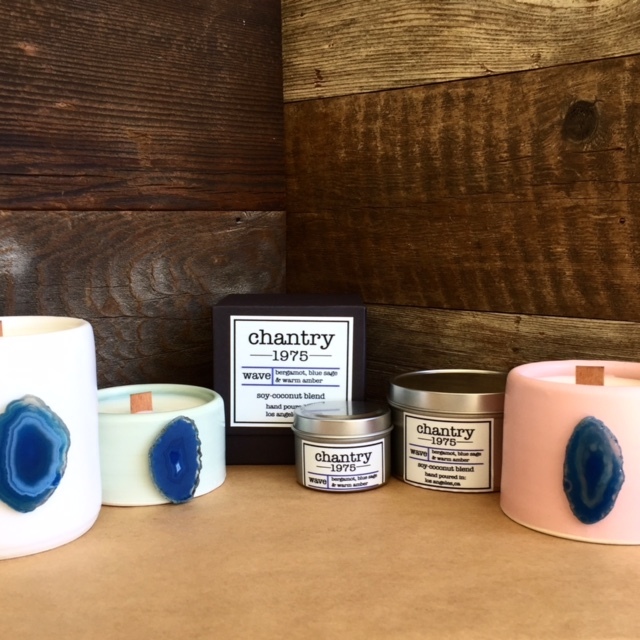 Our website offers our customer to basically design their own ceramic candles since they are all made in house and are hand poured in small batches. The customer can pick their container, choose the size, glaze color and scent and they can even add agate crystals to the front. Although this can be time consuming on our end we love the final results and we want our products to go on to an afterlife. 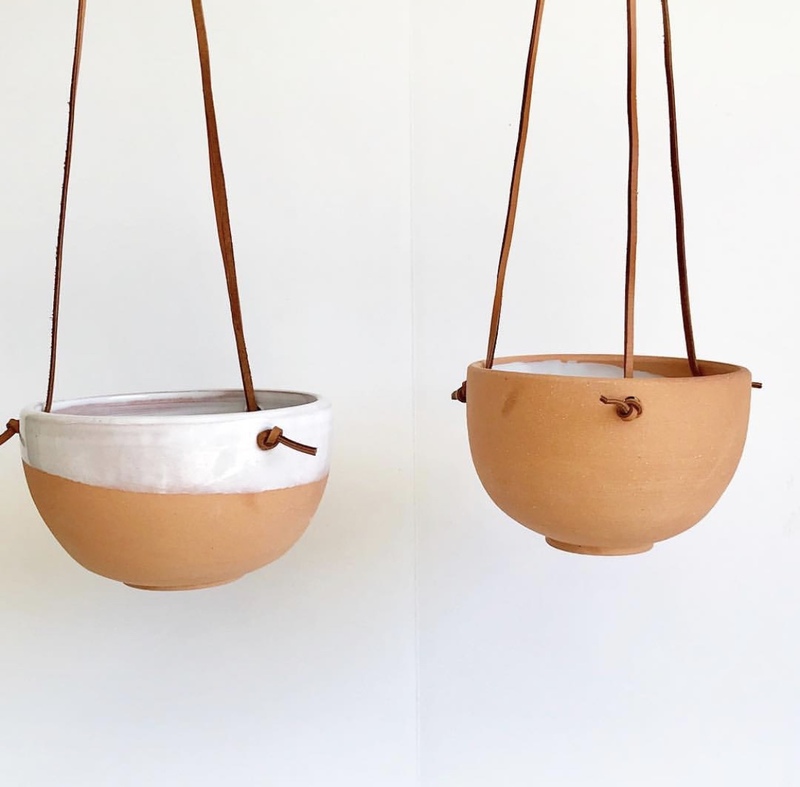 We don’t want the ceramic containers to be thrown in the trash, they are meant for something more such as a succulent pot, makeup brush or pen holder or for kitchen utensils. So let’s switch gears a bit and go into the Chantry 1975 story. Tell us more about the business. 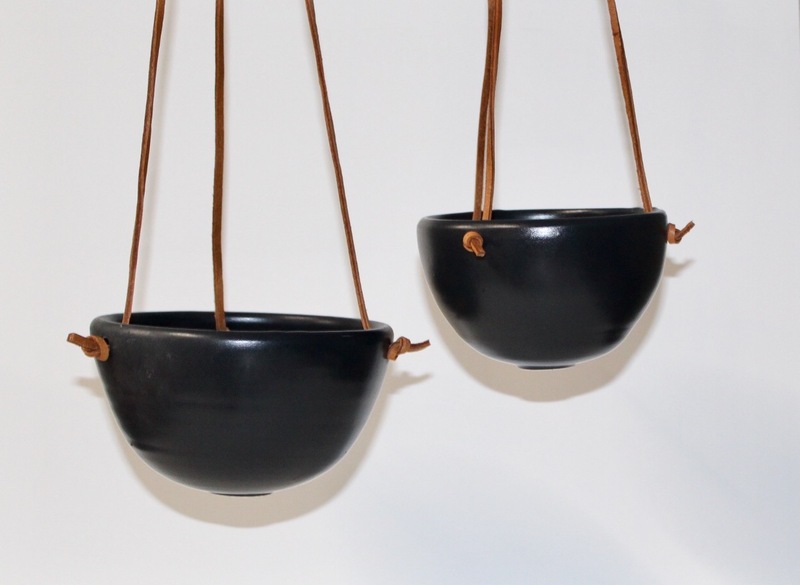 What sets our company apart from others is we make everything from scratch from our wax, fragrance development, ceramic glaze and hand thrown pottery. 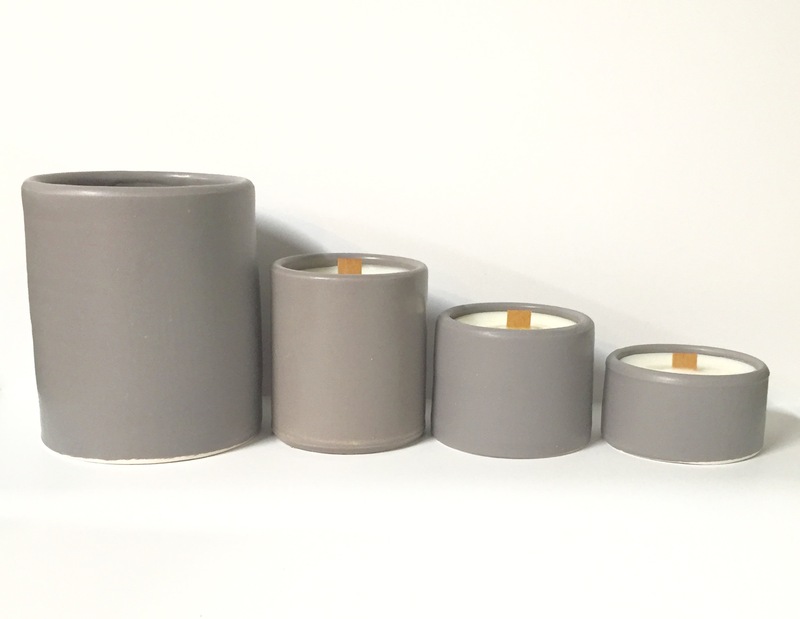 Our candles are long lasting with a full fragrance load from beginning to end. Not like most other candle companies on the market which will pour the candle at 5%-7% fragrance and top it off with 10% our candles are a full 10% plus of fragrance throughout the entire candle so our candles smell just as good at the beginning as they do at the end. Our company stands for quality craftsmanship with the desire to give back part of our proceeds to organizations that are doing meaningful work for people and the planet. We are partnered with The Eden Projects which plants trees and provides jobs to villagers in deforested parts of the world such as Ethiopia, Haiti and Nepal. For every item we sell we donate 50 cents to the Eden Projects which plants five trees in deforested areas. We also work with a group called Present Now which is a wonderful organization which aids children and victims of domestic violence by providing clothes, school supplies, toys and birthday gifts. I’ve been lucky in the support I’ve received from my family on this adventure of small business as well as meeting great customers which have turned into friends.